In truth, there are many possible definitions of this term. The one that is of interest to us is rather specific. 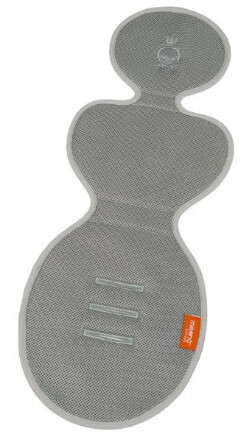 A car seat protector for a child cars seat. This is what a car seat line is in the context of this review. As a car seat protector, a liner’s functions should be rather obvious. 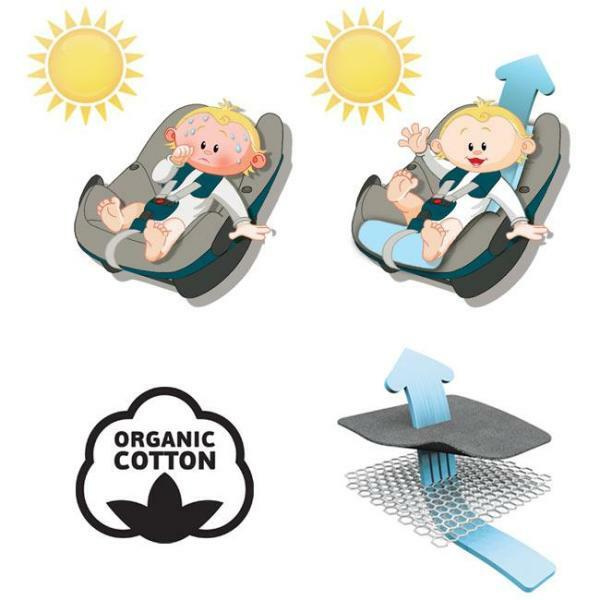 It is to protect the child car from different harmful factors, such as sweat, crumbs, messes, leaks, spills and even more serious accidents, especially diapers-related ones. Granted, a serious accident might even render the liner unusable but, on the other hand, it would protect the car seat from the same very fate. Besides, some of the liners are waterproof and machine-washable anyway and would not be out of service even after something major. There not many types of the liners, if only because most of them only serve a single purpose. Nevertheless, it is not hard to single out at least two types, based on how they interact with fluids. Waterproof and water-repellent. These two are self-explanatory. A waterproof liner prevents fluids from soaking through. A water-repellent will not work in the same manner but it still is good enough a substitute. These liners work on an entirely different principle. They mostly help to contain fluids fast since a waterproof liner might not be a big help in such a situation. A liner that has both an inner waterproof layer and an absorbent layer. Such a structure allows an accident to be contained rather quickly, while the risk of the fluids soaking through is non-existent. All liners are different, that goes without saying. However, there are still some things you should pay attention to when getting one. Make sure the liner is machine washable. Its main purpose is to protect the car seat from stains and spills. Protectors of all kind do that by taking the damage and the stains. Unless it is something vile, you are only expected to clean the liner and use it again. That is when machine-washing comes in. If the liner has a non-slip surface, this is a good sign as well. A non-slip surface is a guarantee against accidental displacement, which may be important for road safety. 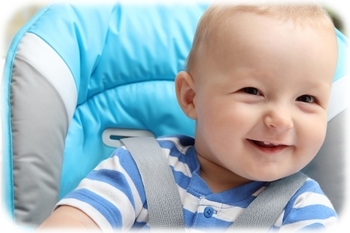 If you believe you need protection for the vehicle’s car seat, consider acquiring an automotive seat protector. 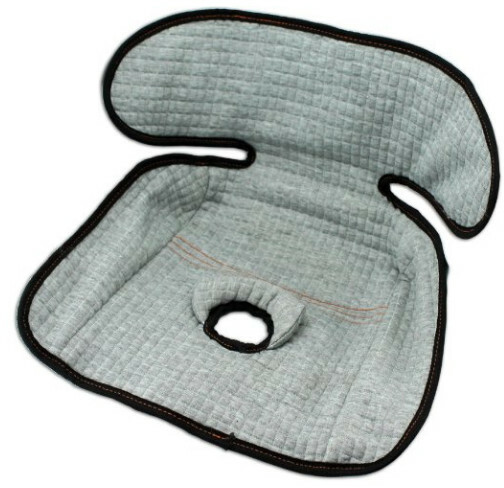 This liner combines the features of absorbent and waterproof seat liners. It comprises highly absorbent quilted cloth and waterproof vinyl. A perfect solution against accidents that are to be excepted when dealing with babies, including diaper blowouts and potty-training mishaps, even something as trivial as sweat or wet clothes. This liner is also a perfect fit for a stroller. Why bother protecting only the car seat? You can protect the stroller, too. 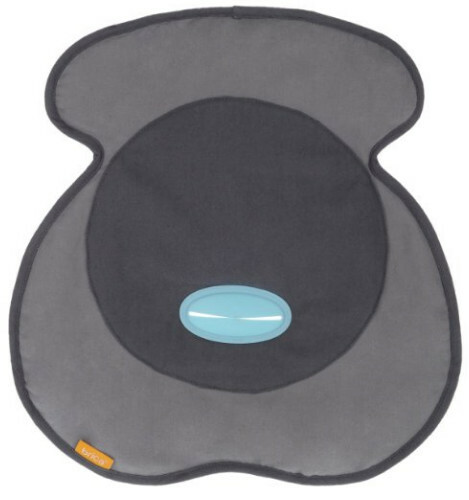 This product has a high back design and is very carefully constructed. It is also a goo fit for most harness seats, whether 3-point or 5-point. If the liner does get stained, do not get rid of it just yet. It is machine-washable. All you have to do is to make sure the washing machine is on the gentle cycle. On top of all that, the liner is not expensive at all for all its quality. This liner has a dual structure as well and comprises both absorbent and waterproof layers. This is a winning design, after all. It makes the liner resistant to anything a child can do unless he or she takes a knife and tries to carve it but something like is hard for a baby to accomplish. The liner is capable of containing spills and stains lightning-fast thanks to the absorbing layer and the waterproof layer prevent them from leaking through. The protector has been thoroughly crash-tasted and, thanks to the extra-grip pads, has been found safe to use with a car seat. Even if the CleanRide gets stained, it is called like that for a reason. Cleaning has never been easier. Just put it into a washing machine and there you go. The liner is compatible with 5-point harnesses and will not cost you too much. This liner’s purpose is somewhat different from what you would expect. It is still capable of protecting the seat from spills, stains and the like, however, it is also intended to keep the seat—and the child in it—cool. As such, it is mainly an absorbent and breathable liner, which makes it perfect for cooling. While it is not useless for protecting the seat from blowouts and stains, we do not recommend acquiring this liner if that is why you need it. Any other one would be a better choice. But if you want your child to enjoy cool riding, this is just the thing. As far as matches go, this liner is suitable for most bucket seats for infants. It is also a very good fit for most strollers as well. Made of breathable airflow material, it will make any ride extremely comfortable. However, the liner is not very cheap and completely waterproof either. A good choice, but only as long as some conditions are met.